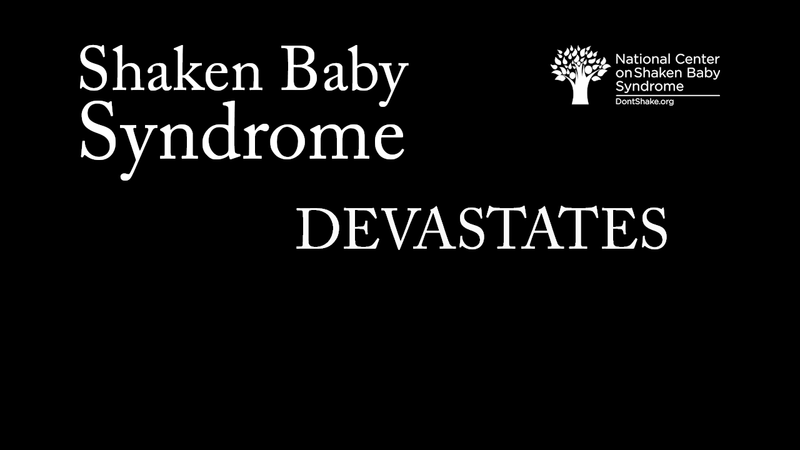 The Society for Pediatric Radiology recently published the most comprehensive and complete consensus statement confirming the medical diagnosis of Shaken Baby Syndrome/Abusive Head Trauma (SBS/AHT). In part, the statement reads "There is no controversy concerning the medical validity of the existence of AHT" and "AHT is a scientifically non-controversial medical diagnosis broadly recognized and managed throughout the world." The statement addresses many of the misconceptions and falsities about the SBS/AHT diagnosis that are widely spread in the courtroom and media including that SBS/AHT is diagnosed quickly with little investigation, that SBS/AHT is diagnosed based on a "triad" of injuries, the misconception that using the term Abusive Head Trauma means that the medical community no longer believes that shaking alone doesn't cause injury. 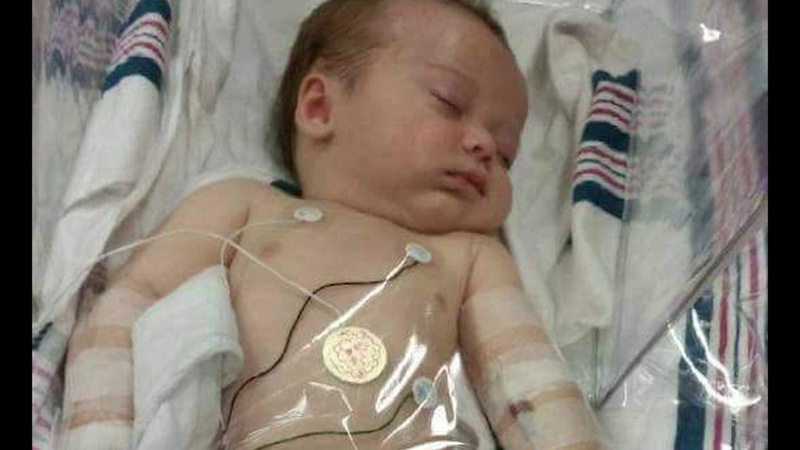 When there is an SBS/AHT case, we often hear that there is a rush to judgment in determining that the baby suffered from SBS/AHT, that doctors were anxious to find a culprit for the baby's injuries. This couldn't be further from the truth. Abuse is the last diagnosis that a doctor would want to make. The truth is that SBS/AHT diagnoses are "made by a multidisciplinary team of pediatricians and pediatric subspecialty physicians, social workers and other professionals based on consideration of all the facts and evidence" only after "considering all the information acquired via clinical history, physical examination, and laboratory and imaging data." This isn't a diagnosis made by one individual attending physician. SBS/AHT is diagnosed by a team who carefully considers all the alternatives. 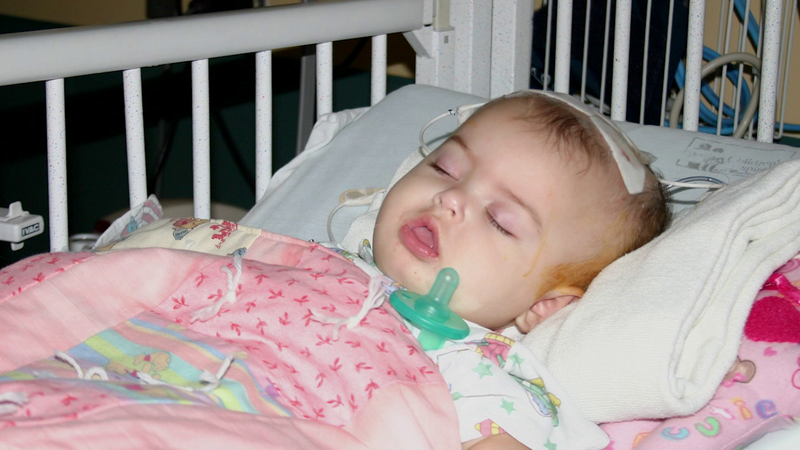 A common misconception that is often perpetuated in the courtroom and media is that when an infant presents at the hospital with a "triad" of injuries (subdural hematoma, retinal hemorrhages, brain swelling) that SBS/AHT is the only diagnosis that is considered. Knowing that SBS/AHT is diagnosed only after careful investigation, the consensus statement points out the "triad" as a "straw man" argument that "ignores the fact that the AHT diagnosis typically is made only after careful consideration of all historical, clinical and laboratory findings as well as radiologic investigations by the collaboration of a multidisciplinary team" and that the "triad" is used in the legal arena and media "to create the appearance of a 'medical controversy' where there is none." The recommendation by the American Academy of Pediatrics to use the term Abusive Head Trauma was intended to be more inclusive of the fact that SBS injuries could be caused by more mechanisms in addition to shaking. The consensus statement sums this up by stating "The etiology of injury is multifactorial (shaking, shaking and impact, impact, etc.) so that the current best and most inclusive term is AHT." This consensus statement is one of the most important documents published confirming the SBS/AHT diagnosis. This statement is jointly published by fifteen (15) multidisciplinary authors and is supported by the SPR Child Abuse Imaging Committee and endorsed by the boards of directors of the Society for Pediatric Radiology (SPR), European Society of Paediatric Radiology (ESPR), American Society of Pediatric Neuroradiology (ASPNR), American Academy of Pediatrics (AAP), European Society of Neuroradiology (ESNR), The American Professional Society on the Abuse of Children (APSAC), Swedish Paediatric Society, Norwegian Pediatric Association and Japanese Pediatric Society.